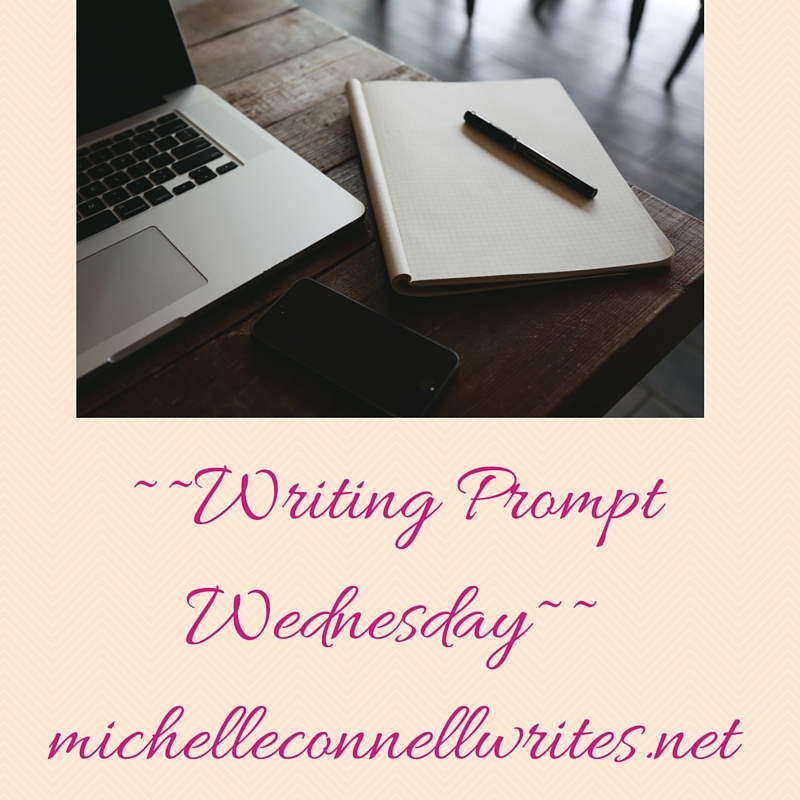 Writing Prompt Wednesday #52: I Never…. The other morning when I couldn’t sleep, my mind wandered as it tends to do. I thought about all the things I’ve said in the past that I will never ______. Do you have any of those? Have you had to explain your new stance on things? So, this week’s prompt is all about the “I nevers” in your life. Another more recent I will never ____ is texting. I said I had no use for it and didn’t see the point. One of my writing friends, who shall remain anonymous, said one of her goals for last year was to get me texting. I don’t know why I resisted so long, maybe because I didn’t think anyone would text me. Alas, I am also texting. And I enjoy it. I feel relieved that I can see if someone is available when I text rather than calling them when they might be driving or in a meeting. So, what are your nevers? How did it go when you made the change? Did anyone give you a hard time or just welcome you to whatever it was? Share with us! One thing that I remember saying recently that I would never do is get an adult coloring book, I figured it would take time away from reading and doing other things. Well, Michelle and the kids gave me one, and the pencils, and I really enjoy it. I’ve found that I can color while watching tv and the news, and I do, every time we watch. Thanks M’s!! Ha!!! Well, call me anonymous! It was the best goal I had last year. 🙂 Ha!! So glad to be a part of your goals 🙂 I could give up meat I think. Just need help coming up with enough recipes the kiddos would like. Though we do make a mean Mexican rice bowl we all love, and we actually had it tonight.